Gift Dad the chance to experience the world’s most admired red wine grape, Cabernet Sauvignon. The Pappas Bros. Downtown wine team will be showcasing an all-star lineup of 15 different Cabernets from all around the world. Taste your way through Napa, Bordeaux, Australia and more this Father’s Day. Sign up to receive email notification of upcoming events at Pappas Bros. Steakhouse. Our event coordinator will ensure that your event is exceptional. Invite your friends and family to attend Pappas Bros. events via our Facebook page. Experience extraordinary wines and expertly crafted cuisine in our sit-down wine dinners. Our executive chefs and our sommeliers collaborate with top winemakers from around the world to create the perfect pairings for these intimate events. 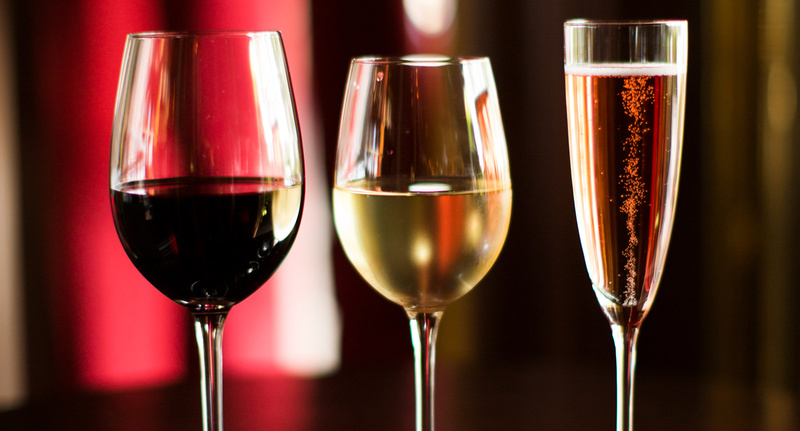 Explore the world of wine at our interactive wine tastings. Each event is a uniquely crafted experience with the opportunity to try 10-15 wines and engage in a lively exchange with our sommeliers and other Guests. Sample renowned single malts or fine craft beers paired with a multicourse meal at our Scotch dinners or beer dinners – a distinctive take on food and wine pairings. And for those special holidays like New Year’s Eve or Valentine’s Day, you can enjoy a dazzling feast from our unique event menus. There’s always something wonderful to look forward to.